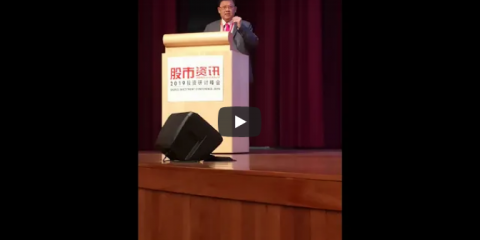 Sheng Siong reported core 3Q18 net profit that increased by 1.5 percent to $17.7 million compared to a year ago, while revenue rose 8 percent to $227.9 million. Despite a healthy growth in the top line, the bottom line was impacted by higher-than-expected administrative expenses which were 16.6 percent higher on due to higher store counts. For Dairy Farm, earnings results are released semi-annually. 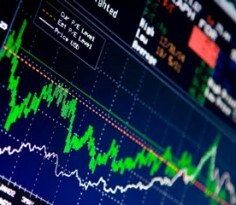 However, market talks have surfaced regarding the management’s contemplation over a bulk sale of its Giant stores. The market rumours arose when news of several Giant outlets were or due to shutter, made rounds in major local media. Amongst the shuttered stores were outlets at Junction 10 and Jalan Tentaram, while the large outlet at Vivocity is slated to shut down in early 2019. Although management did not confirm the accuracy of closures for other listed outlets, most market watchers think that further store closures are likely to be undertaken by Dairy Farm as part of their store rationalisation exercise. At the plight of physical grocers, online or business-to-consumers players like Amazon Prime, RedMart, and Honestbee have gradually entered the hotly contested market and have managed to gain some foothold in the space. Traditional physical grocery outlets that have been in existence in both town and heartlands are increasingly being overrun or undercut by these three new players who are not only solely focusing on saving costs and time, but also to provide better convenience and experience to their customers. 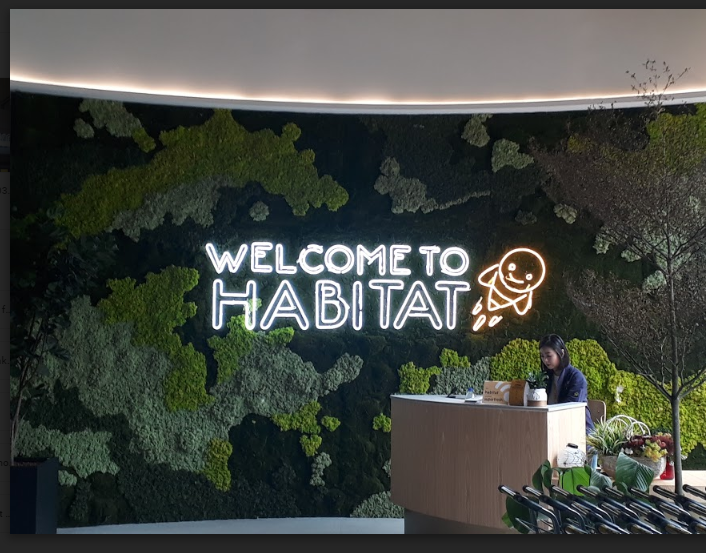 Habitat by Honestbee for example attempted to disrupt the local market scene with its newly launched warehouse outlet located at an obscure part of Alexandra Road, and besides Mapletree Business City. The 60,000 square feet complex is managed by commercial space provider LHN Group Limited. On a field visit during a weekday, there was surprisingly a huge crowd even though it was not close to lunch time. Honestbee is a company started by three individuals, namely Joel Sng, Issac Tay, and Jonathan Low in July 2015. Their core business is focusing on online groceries and food deliveries. They also offered a concierge service and a parcel service for its business-to-business clients. 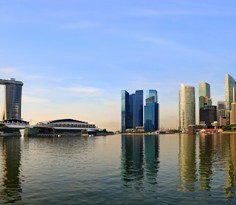 The Company has been expanding actively around the region with stores located in Singapore, Hong Kong, Kaohsiung, Taipei, Jakarta, Kuala Lumpur, Bangkok, Manila, and Tokyo. 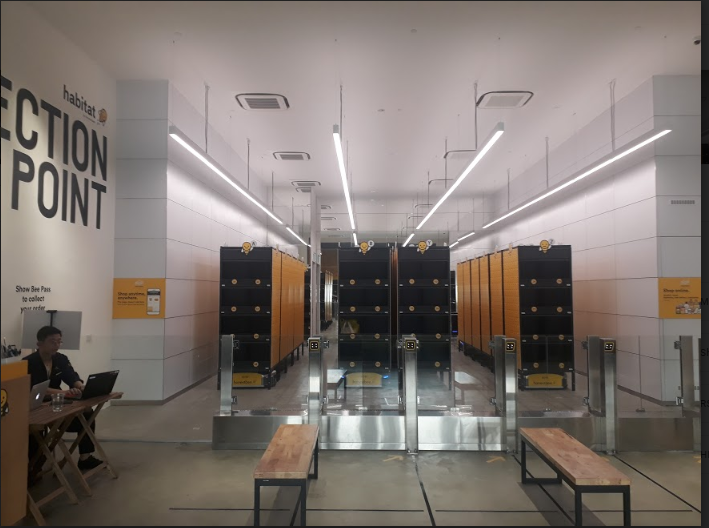 In light of the government’s drive towards greater productivity, the Honestbee’s establishment of a ‘New-Generation’ retail model is a refreshing concept to many who are used to the traditional brick-and-mortar supermarkets. Habitat by Honestbee features no physical checkout counters manned by cashiers and every item is automated with ‘Scan-And-Go’ features. There are plenty of food varieties originating from overseas, but rarely seen in household supermarkets in Singapore. From the entrance of the store to the exit, everything is automated every purchase in the store is only transacted through the customer’s mobile device. There is hardly any human intervention, except when one needs assistance, or the employees manning the food and beverage stations. Even the ordering systems are also automated. 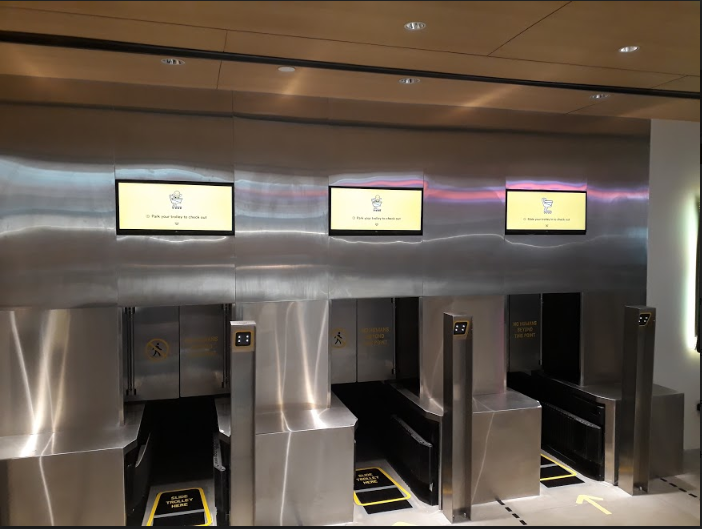 Example of the self-automated checkout counter at Habitat by Honestbee. Collection point for shoppers to pack and go. 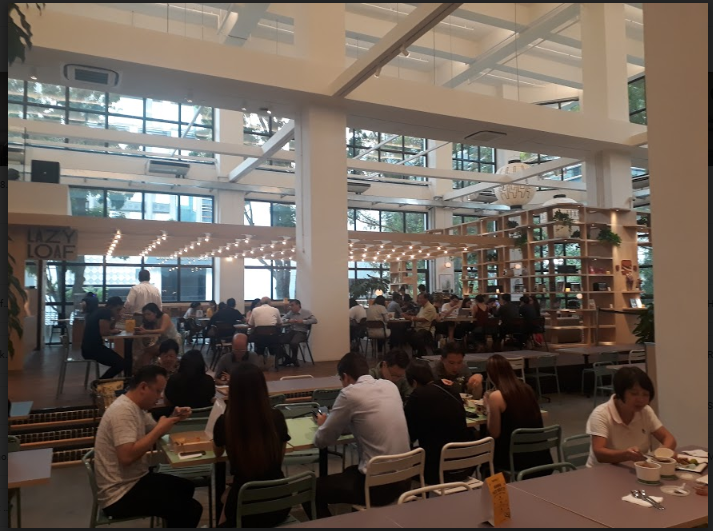 Though this is the first physical outlet by Honestbee, it is still nowhere close to the sizeable store network by both Sheng Siong and Dairy Farm to be an existential threat. 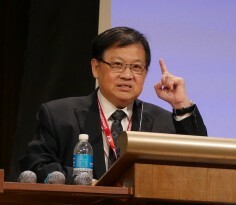 However, it does serves as a testbed for new forms of retail shopping experiences and we do not think Sheng Siong and Dairy Farm will sit idle for the new players to chew up more of the pie. Likely, household grocers will gradually adopt “new-gen” store technologies and adapt to a more efficient and experiential model to suit the changing needs of consumers.